If you would like more information about our program and the services we offer please call our office at 310-825-7163 for more information on how to get started. UCLA Patients discuss their life after having sleeve gastrectomy surgery at UCLA Bariatric Surgery. 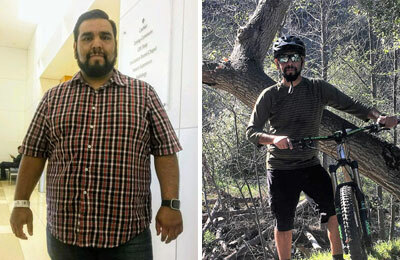 The UCLA Center for Obesity and METabolic (COMET) offers advanced surgical and nonsurgical options for sustained weight loss and a better quality of life for you and your family.